Welcome to the 2015 90 Degree Show Week 7! 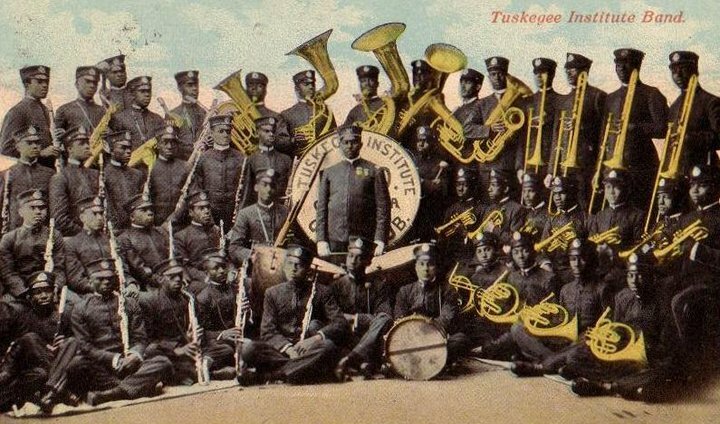 This week we talk about Jackson State vs. Alabama A&M, the fifth with Tuskeegee vs. Stillman. 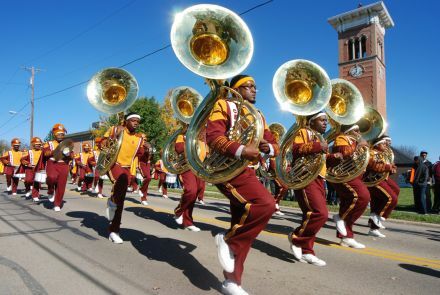 Southern’s Homecoming with Prairie View A&M, and the fifth between North Carolina A&T Bethune Cookman. The directors Carlton Wright and Mario Warren from Alabama A&M call in while they listen to the show, Otis Jefferson went to Savannah State’s homecoming and tells us how the band is doing after this past week, Chris Jones calls in to talk about he saw with the Boom from this week and John Lennard the Director at Tuskeegee calls in and explains to us about the home side of the field and why it looks so different. Lastly we talk about an salaries for band directors in the state of Texas. 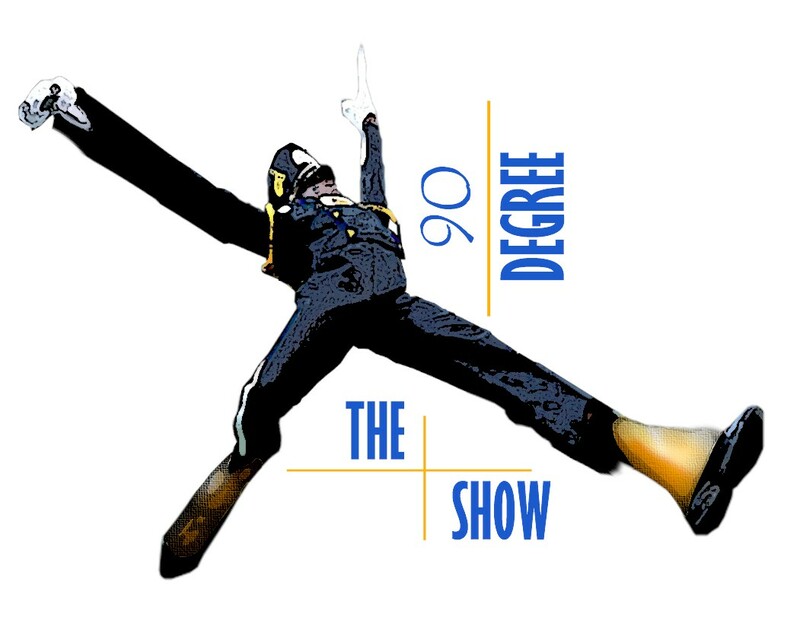 The New 90 Degree Show! We had a great time recapping the Boombox Classic, but we could have gotten more insight from more people. With more exposure and more popularity, any topic will get a certain number of callers, but right now and moving forward, we want to fill the thirty minutes we have with as many battle experiences as possible. If someone has a great experience they like to share but was not at a game that we focus on, they more than likely will not call in to the show. This weekend made me think of this when the BCU vs. NC A&T was played under hurricane conditions so not a lot of footage was available. The most coverage of any game I was exposed to was the SU vs. Alcorn State game, and our co-host Chris Jones attended a battle of the bands in South Carolina that he wanted to share with everyone. Since finding the applications to use I have created a couple of podcasts to get things going. I work with friend Collin Welbon to create a podcast and update a blog about our fantasy football league. I love sports and fantasy sports, so creating and writing about them provide a win win as they say because I am able to gain experience in this new media thing from two sides. 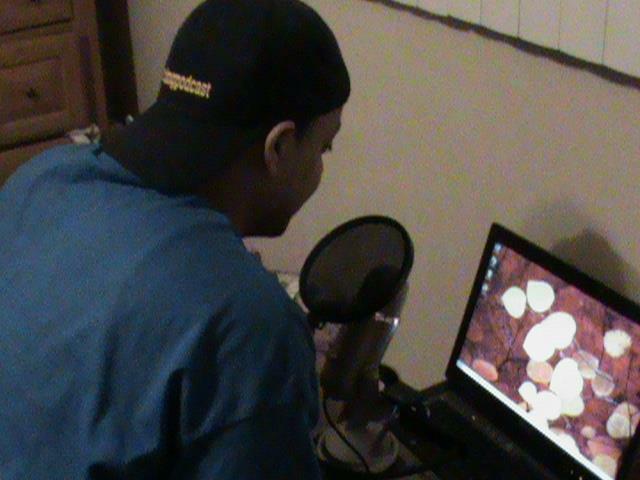 So to kick off this journey I would like to interview contacts that I have in the industry. Chris Jones, super bandsman, entrepeneuer, former drum major, creator of marching aerobics, Guiness book world record holder…if I sit here and think I may be typing for a while but most of all good friend. He was recently in Jackson, MS for a performance and is currently working in the Atlanta Public School system. I am going to talk to him about his performances, how he gets his business out and how he tries to spread love for bands. The other interview is a good friend of mine Samuel Glover that works as the percussion director for a band in the CIAA. He is preparing for a battle in the next week and I am going to talk to him about what he does to get his students ready for battle. He also is going to talk to me about preparing his students for academia, martriculating on campus and growing into a productive citizen. I will post the interview times when they are confirmed.